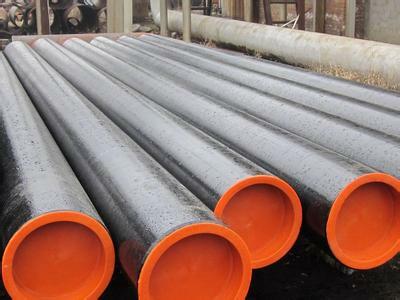 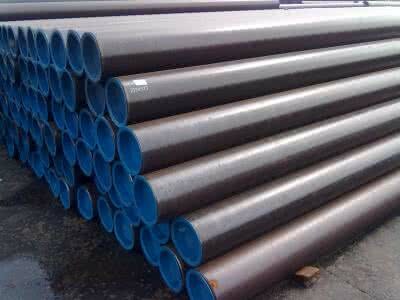 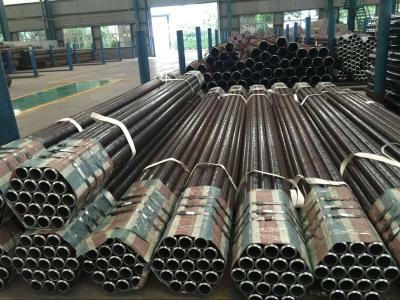 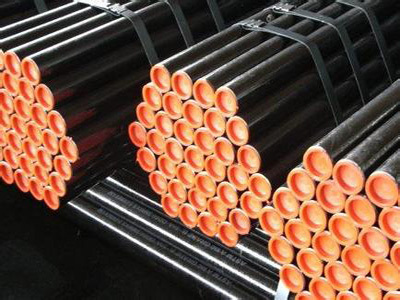 ASTM A312 seamless steel pipe-ASTM,A312,seamless,steel,pipe-Hebei Shengtian Pipe-fitting Group Co.,Ltd. 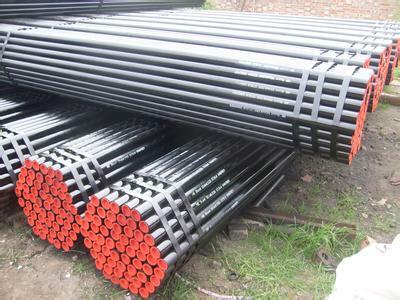 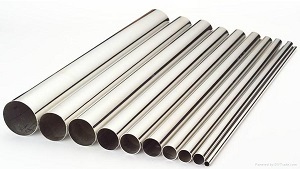 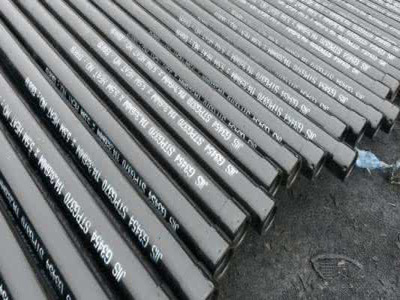 Length: Random Length,SRL,DRL(3-14M)End:Beveled or Plain End, Free Caped. 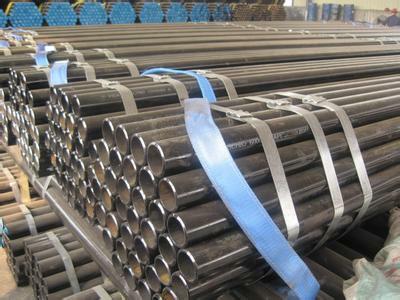 Surface: Annealing, Pickling, Polishing, Bright, Hair Line.